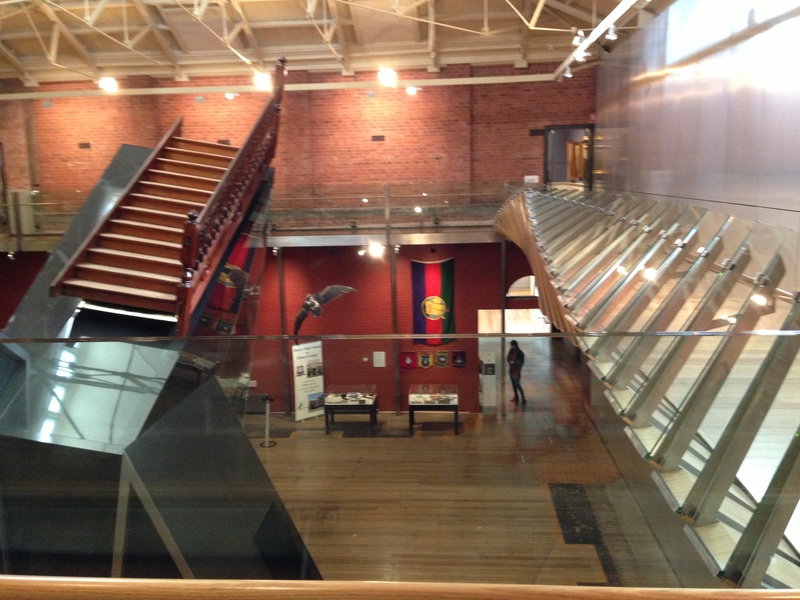 Last week I visited the recently renovated Tasmanian Museum and Art Gallery in Hobart. I hadn’t visited it prior to renovation so I can’t comment on the transformation, but what I did see was quite impressive. 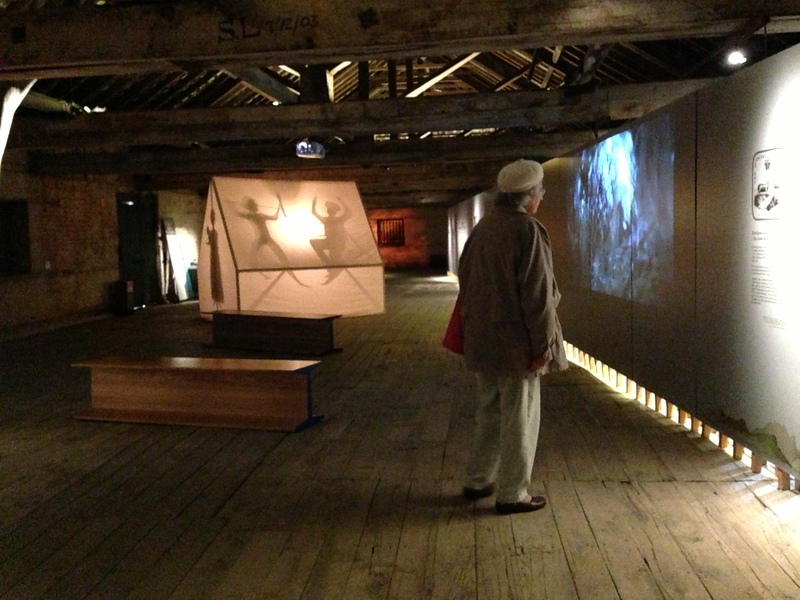 What struck me the most was the aesthetic quality of the exhibitions, particularly those in the Bond Store Galleries. They were very beautiful spaces to be in. The Henry Hunter Galleries had a range of exhibits that were interesting and well-displayed, although I did not find they drew me in emotionally the way the Bond Store did. 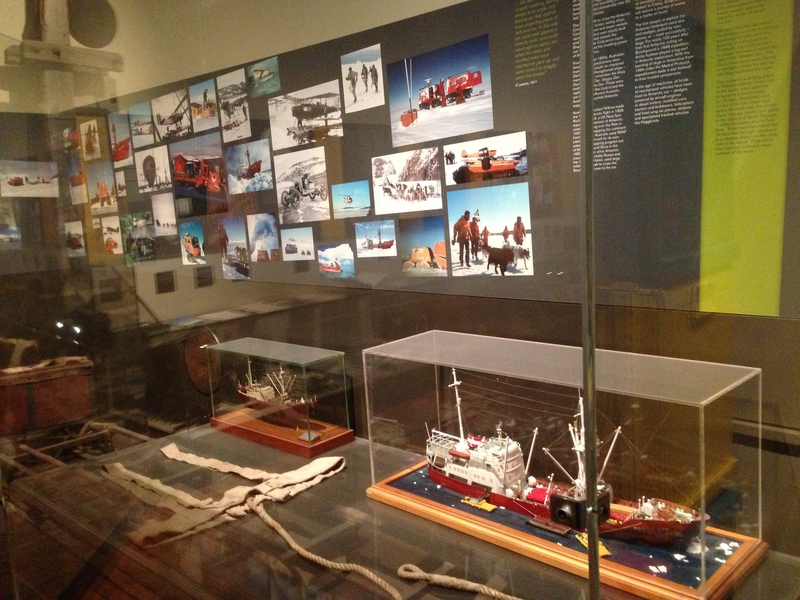 As far as content went, I most enjoyed the Islands to Ice exhibits that looked at Antarctic exploration. It was fascinating. While it had a more traditional aesthetic it had some great features and intriguing stories. 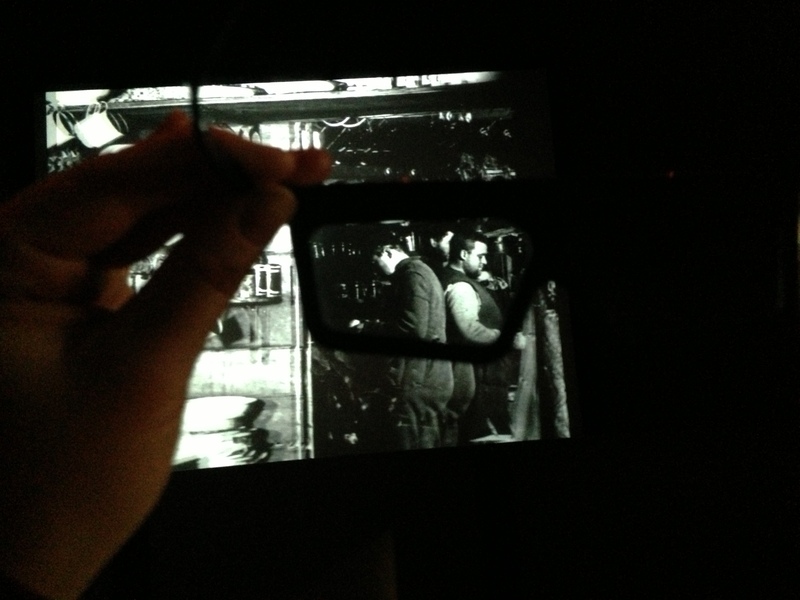 My favourite part was the 3D theatre that screened photos from early 20th century Antarctic expeditions – they were digitised, made into 3D stills and screened with very effective paining and ambient sound to convey their story. 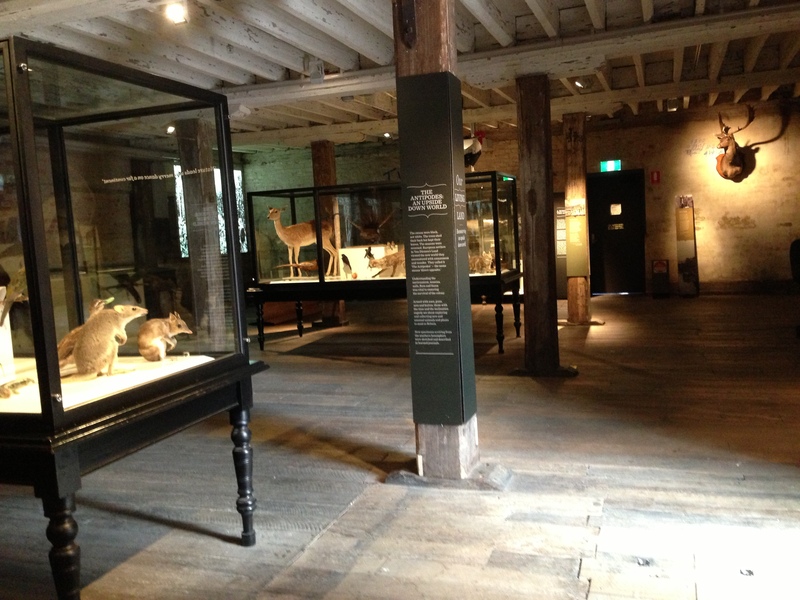 As an aside, I liked the way they had uncovered windows in this gallery that looked over the harbour where there were modern Antarctic vessels moored, it was a nice link to the ‘real’ world. 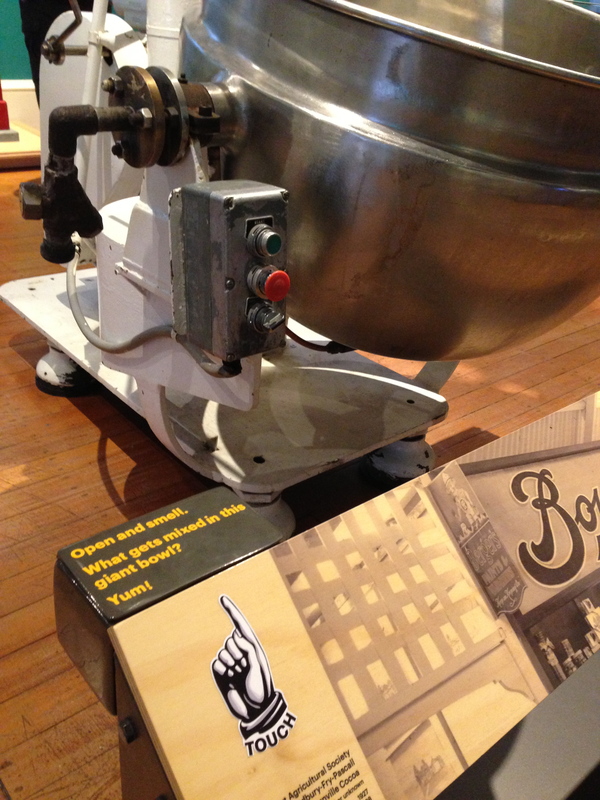 There were some elements of interactivity in the exhibits. These were done tastefully and effectively, although they were not exceptionally innovative. Some simple but poignant spaces included the listening post in the Our Land: Parrawa! Parrawa! Go Away! 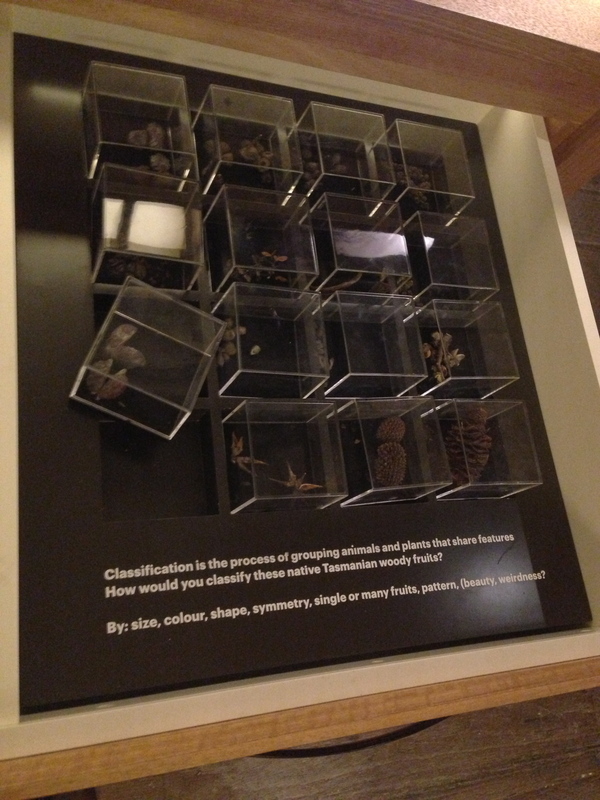 exhibit that had contemporary Tasmanians giving their view on the impact of the arrival of Europeans. 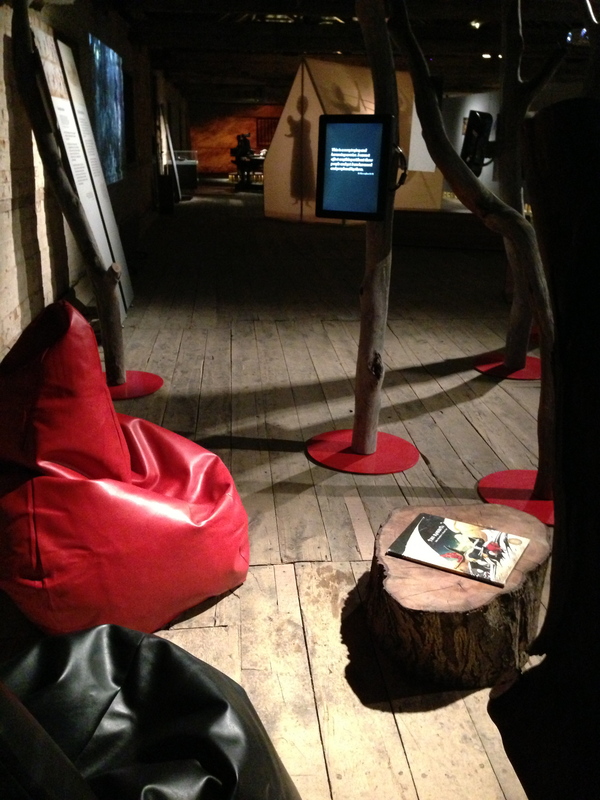 In the same gallery there was also a number of opportunities to sit and reflect on the messages, including a space with bean bags and a copy of John Marsden and Shaun Tan’s The Rabbits. Reading and reflective space in Our Land exhibition. 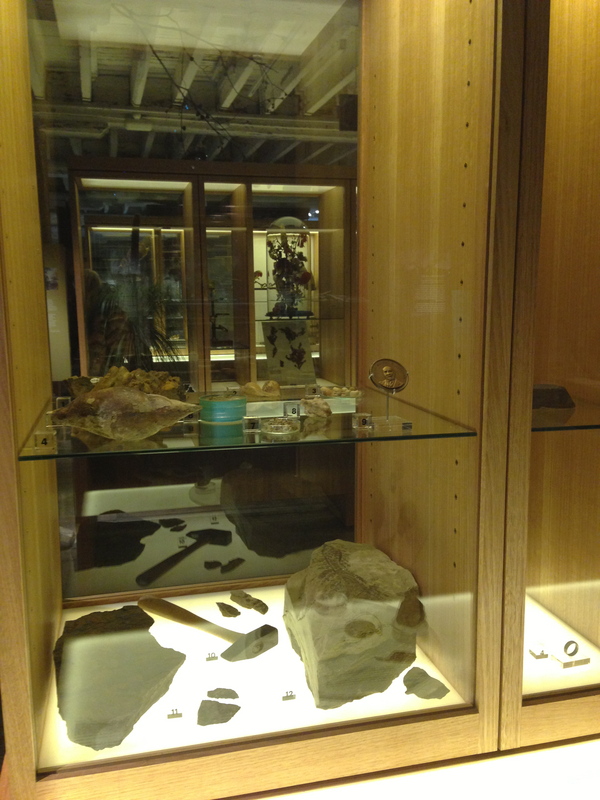 Across the museum there were opportunities to touch and explore objects and concepts. 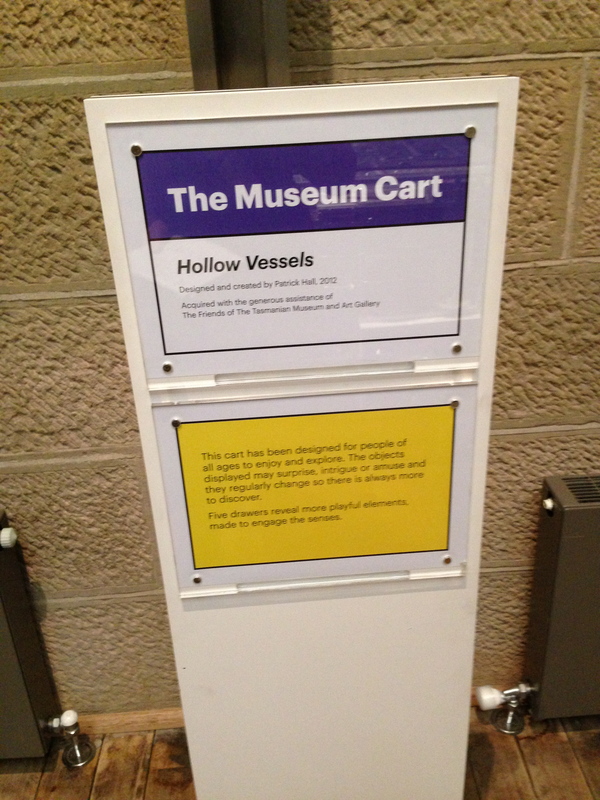 There were drawers you could open, a delightful whiff of chocolate to smell, ice to touch, and a very creative learning trolley (an exhibit in it’s own right) – Hollow Vessels – the Museum Cart. 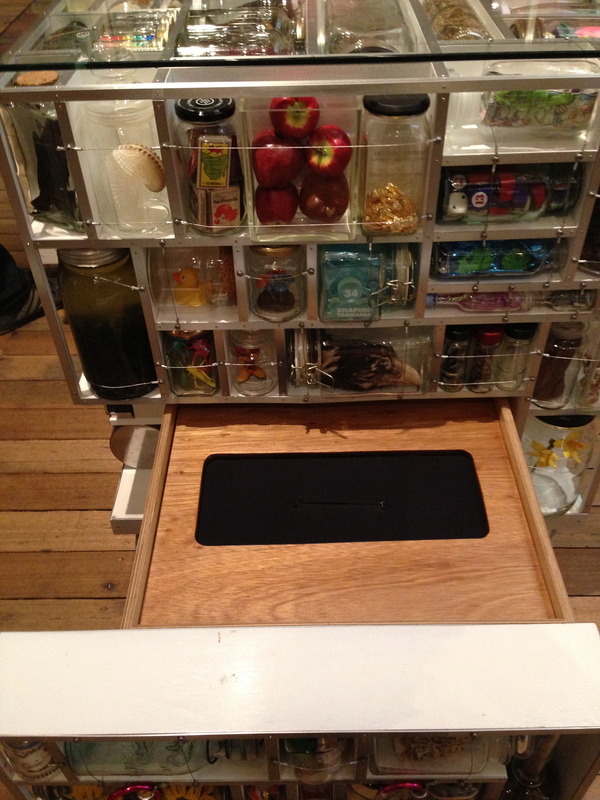 Drawers to explore in the Bond Store. 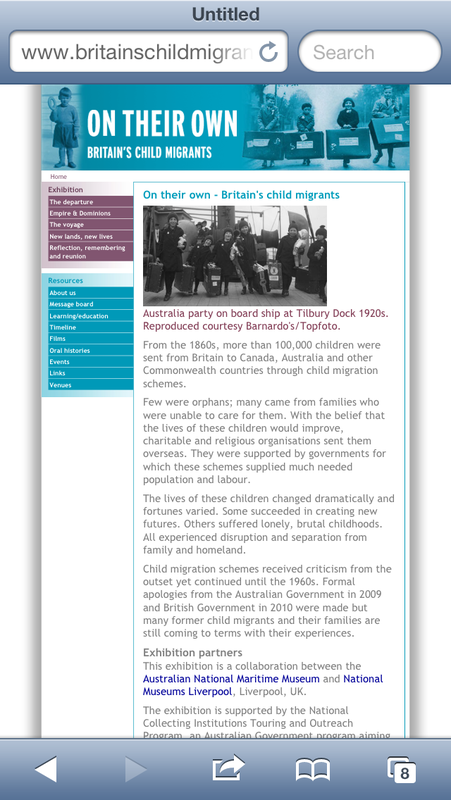 Immigration Concepts – how do you pack your whole life in a trunk? Cadbury in Hobart… smell the chocolate! 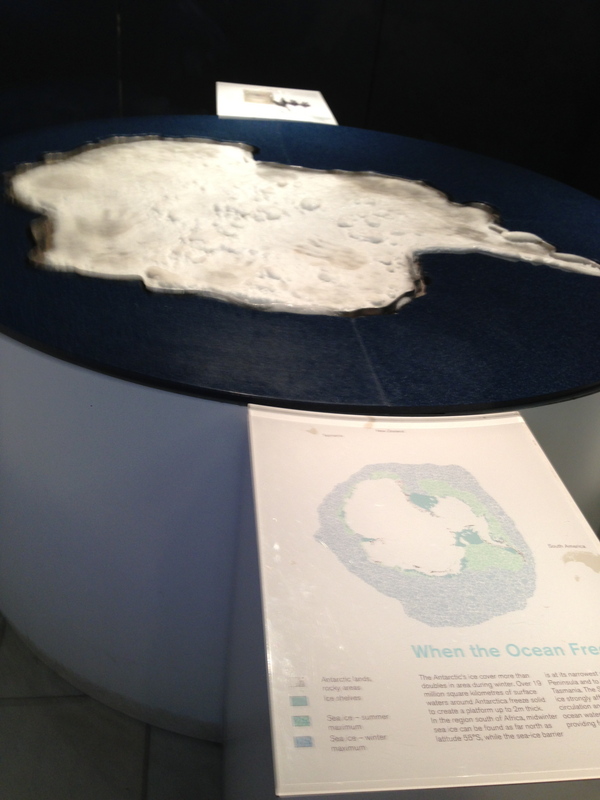 Feel the ice – tactile map of Antarctica. 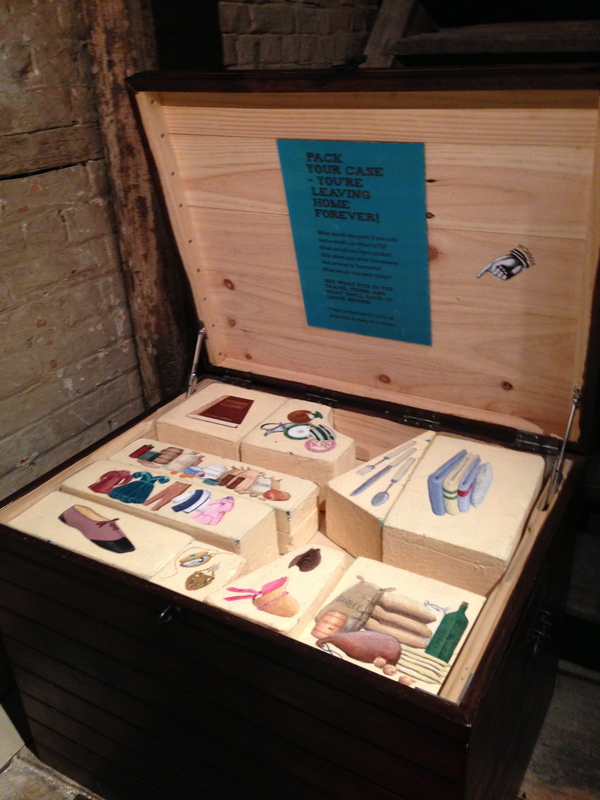 The Museum Cart – are you brave enough to stick your hand in? 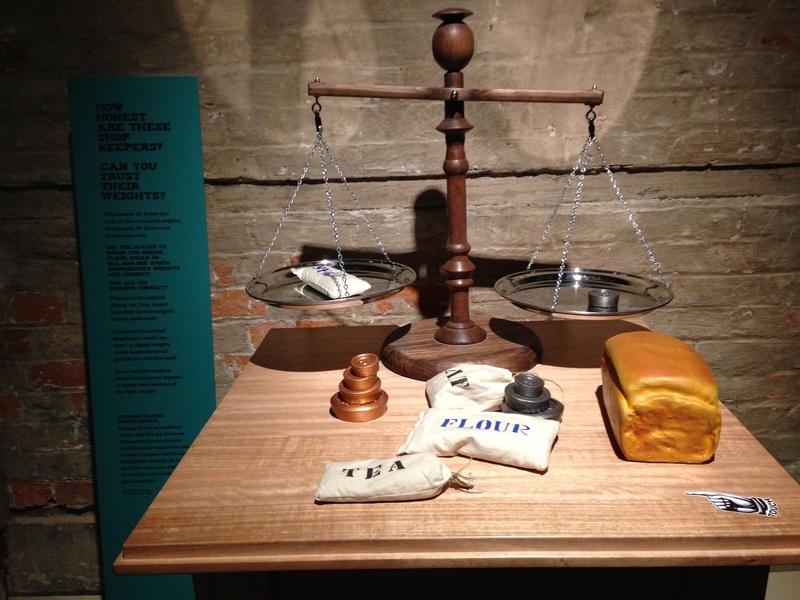 One of my favourite interactive exhibits was the very simple scales that demonstrated the concept of uniform weights and the challenges associated with living in a new colony. The activity was great to show children (and adults! 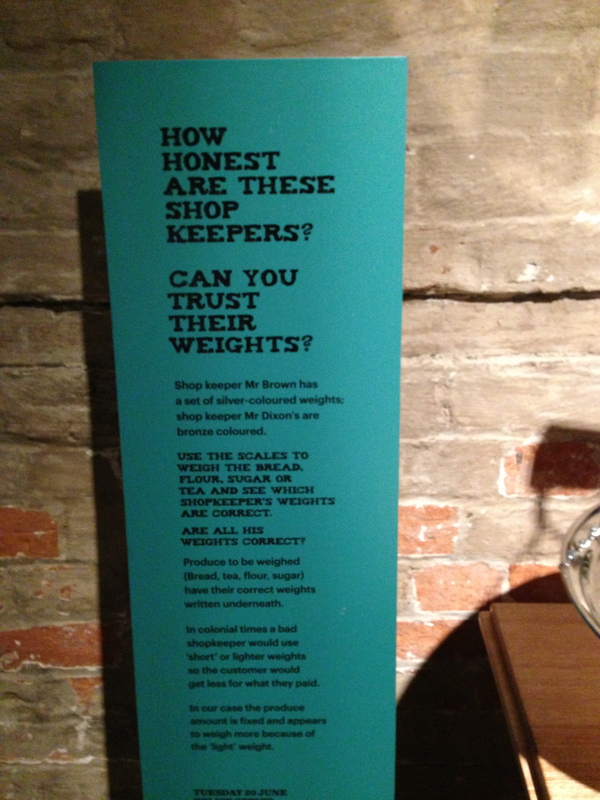 ), in a very practical way, how shopkeepers could easily use incorrect weights in order to make more money. Simple, but effective. There was a great kids-pack I spotted too. 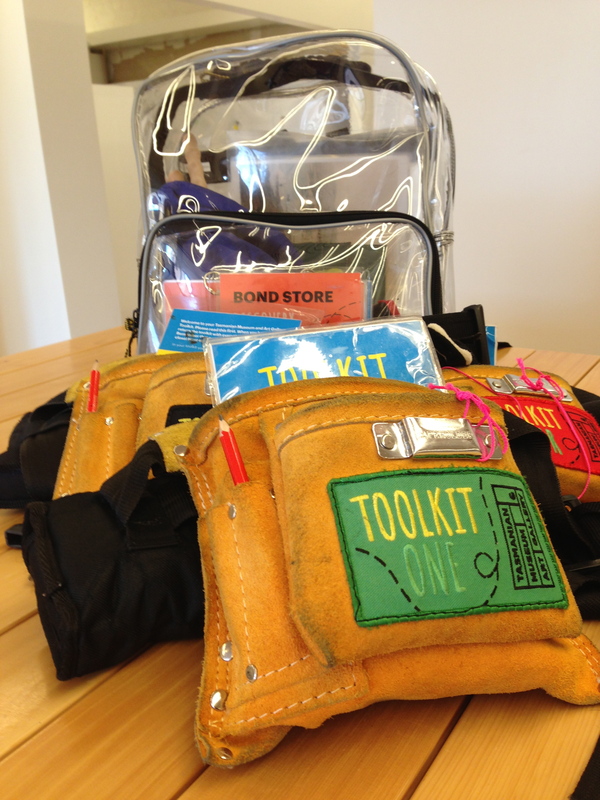 A ‘toolkit’ for children (non-school visitors) to explore the exhibits. This was a nice and simple way to appeal to younger children and make their visit more engaging and interactive. They also have packs available for visiting teachers, as well as formal education programs run by Education Officers. While there were some good digital displays (such as the 3D theatre I mentioned above) there was very limited opportunities for people to use mobile devices to engage with the exhibits. The one opportunity I found really missed the mark. 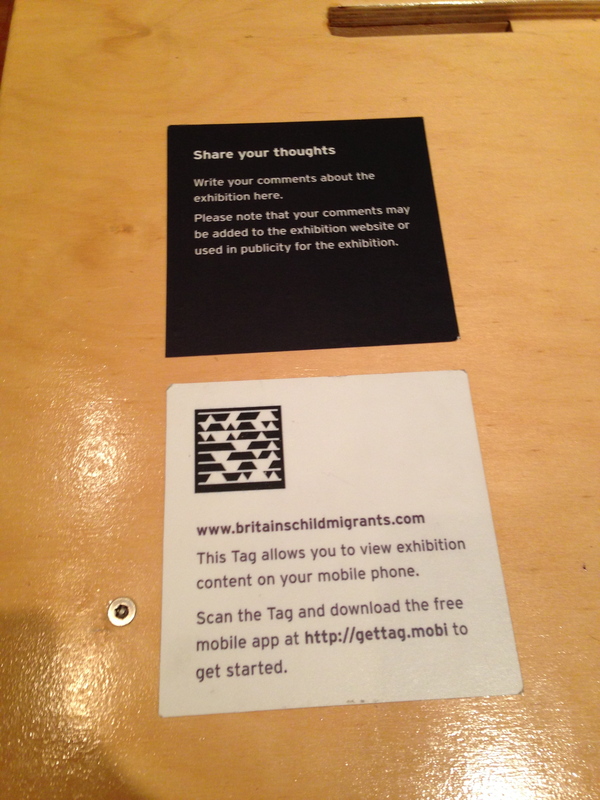 In the exhibition about Britain’s child migrants there was a QR code to scan. However it simply to you to the exhibition website, which was not mobile-friendly. I thought this was really a missed opportunity. That exhibition did have character cards (where you could follow the story of an individual) and I think that would be a great opportunity to use individualised content on mobile devices (perhaps with narration by the characters) for a more emotive exploration of the theme. 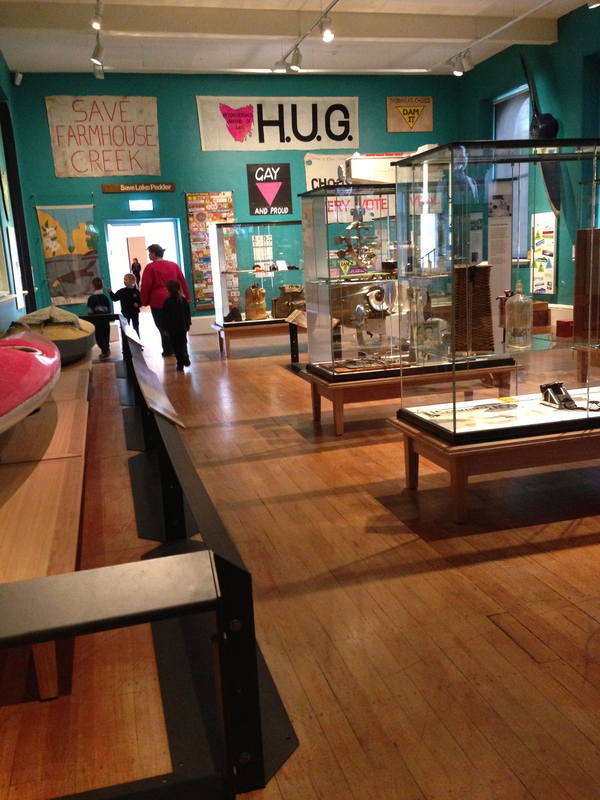 Overall I enjoyed my visit to the Tasmanian Museum and Art Gallery. 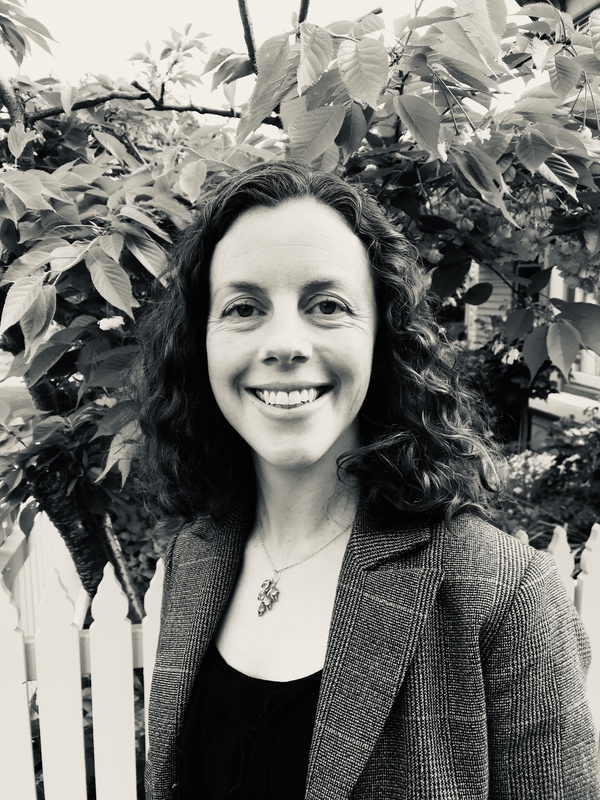 I was impressed by the aesthetics and simple use of hands-on interactive and immersive spaces to explore exhibition concepts more meaningfully. Hopefully they have some mobile learning opportunities in the pipeline!